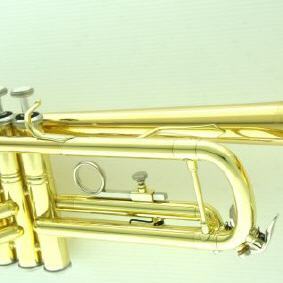 Trompete in b Yamaha YTR-8310Z lack. 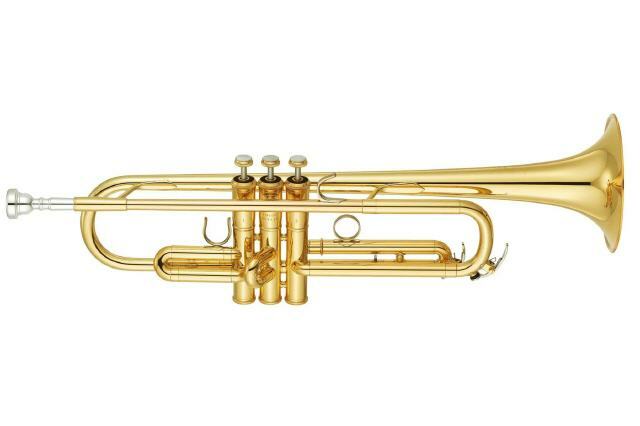 Trompete in b Bach Stradivarius 180-43-LR lack. 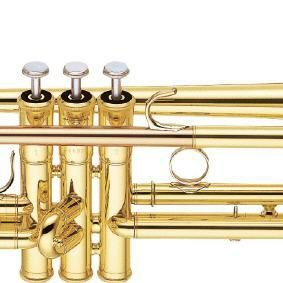 Trompete in b Yamaha YTR-8335LA lack. 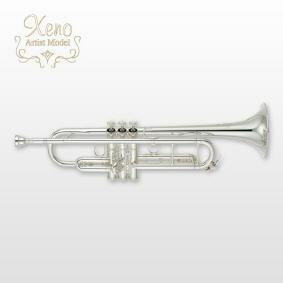 Trompete in b Bach Stradivarius 180-37-LR lack. 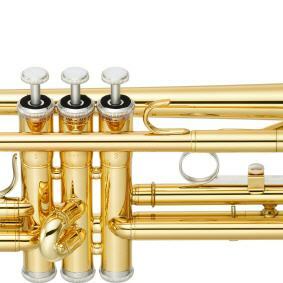 Trompete in b Yamaha YTR-8340EM lack. 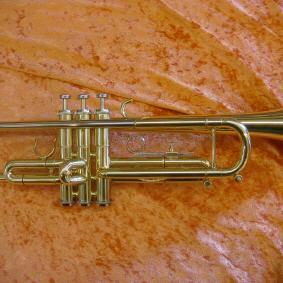 Trompete in b Yamaha YTR-6335J lack. 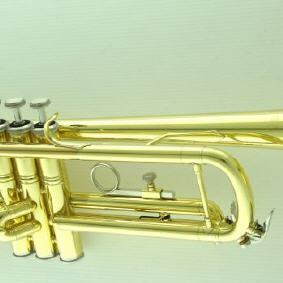 Trompete in b Yamaha YTR-6310Z lack. 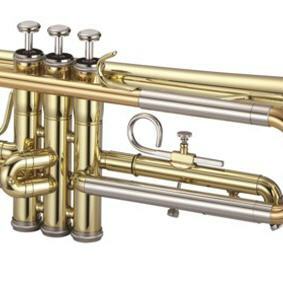 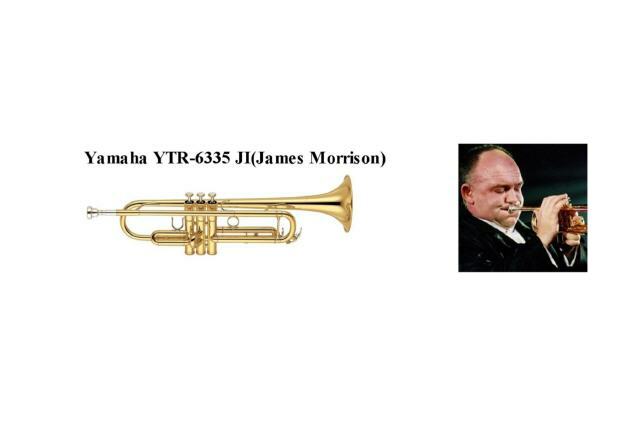 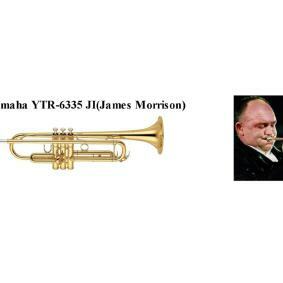 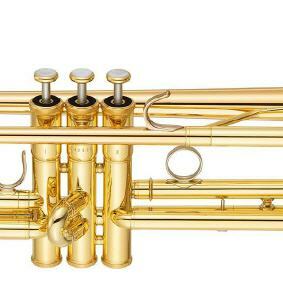 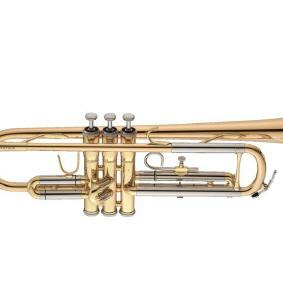 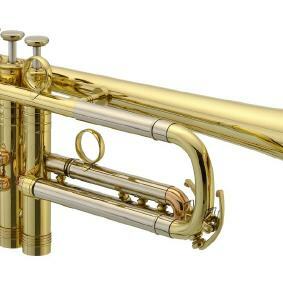 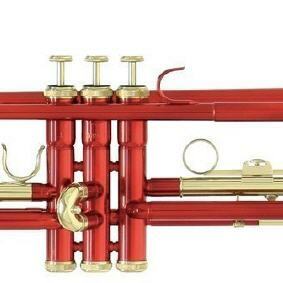 Trompete in b Yamaha YTR-9335CHS 02 "Chicago"vers. 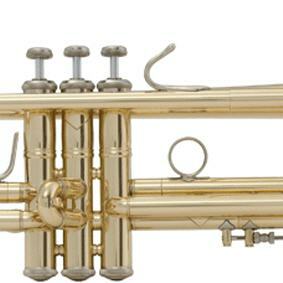 Trompete in b B&S CHALLENGER II 3141/2 lack. 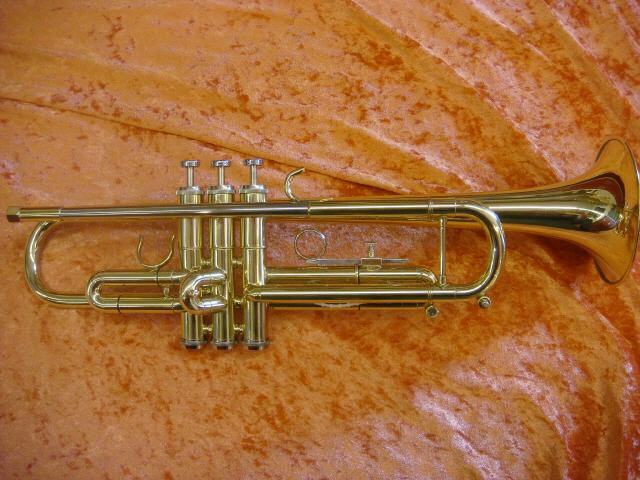 Trompete in b Carol Brass CTR-7660L GSS lack. 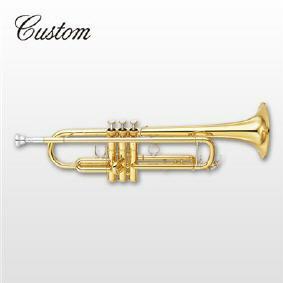 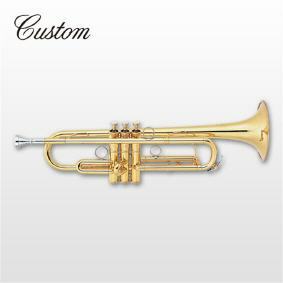 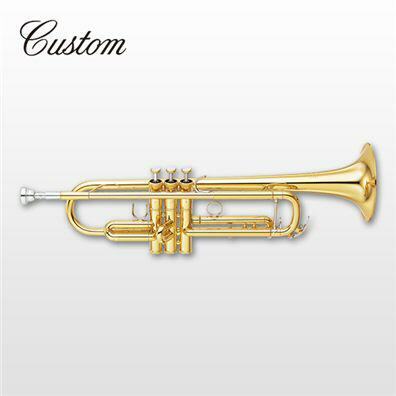 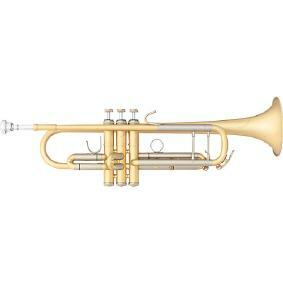 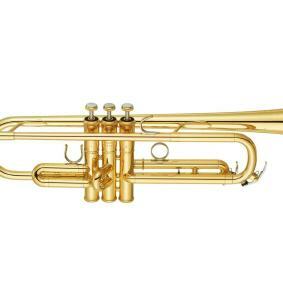 Trompete in b Carol Brass CTR-3250L 37 lack. 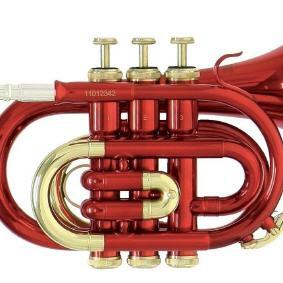 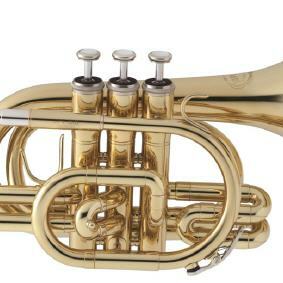 Trompete in b CTR-6280H GSS lack. 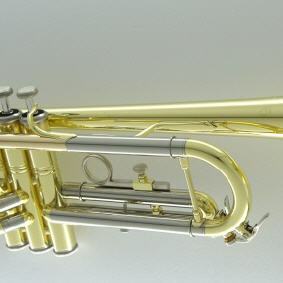 Trompete in b Yamaha YTR-3335 lack. 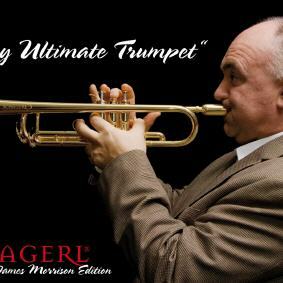 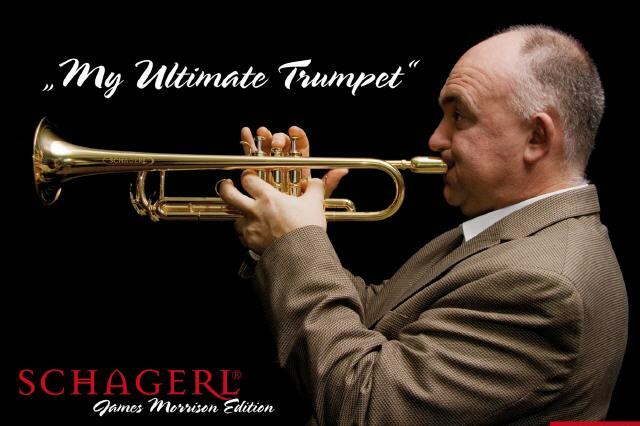 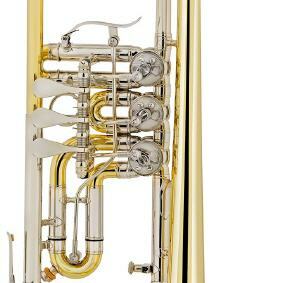 Trompete in b Getzen Eterna 900 lack. 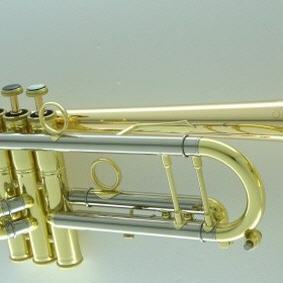 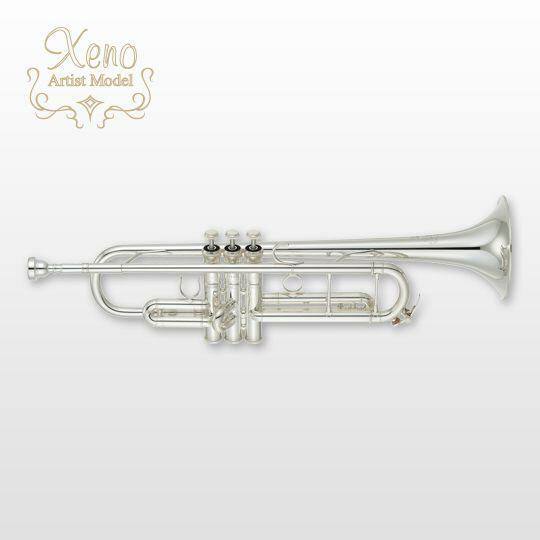 Trompete in b Vento Jazz Mod 85X lack. 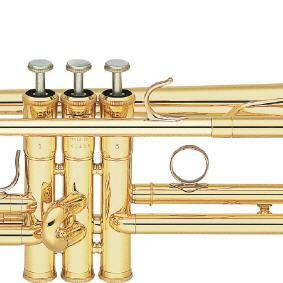 Trompete in b Yamaha YTR-6335 lack. 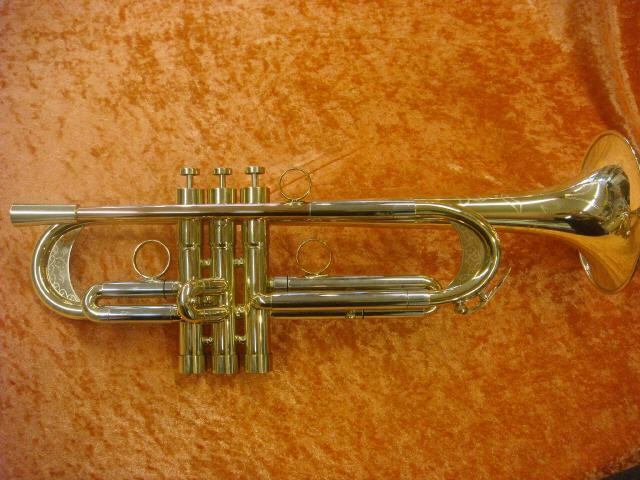 Trompete in b Yamaha YTR-4335G lack. 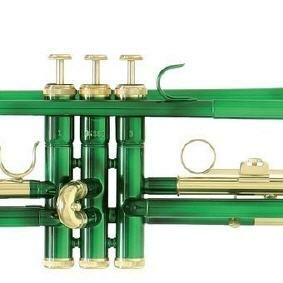 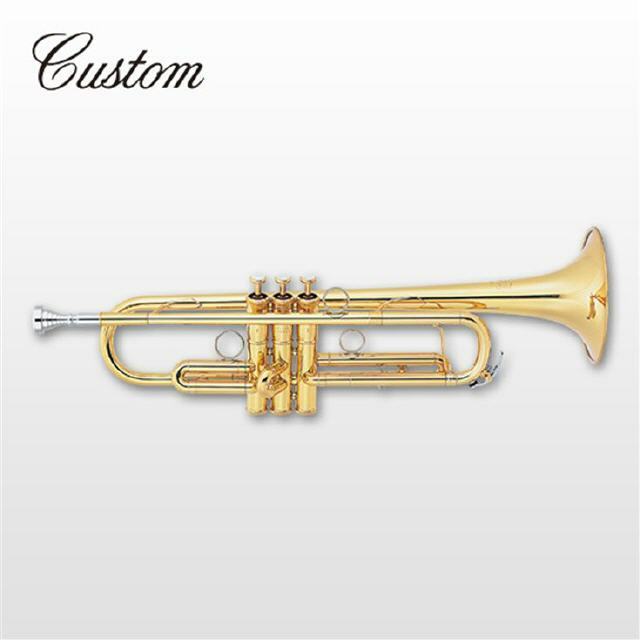 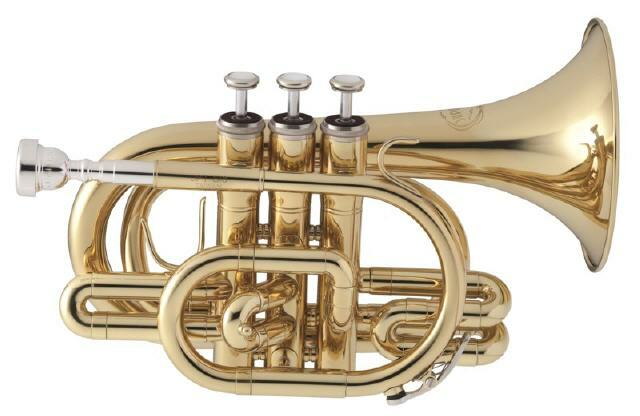 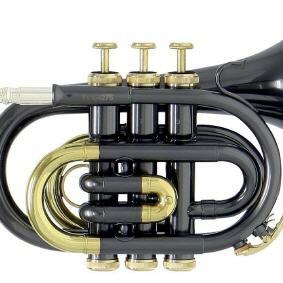 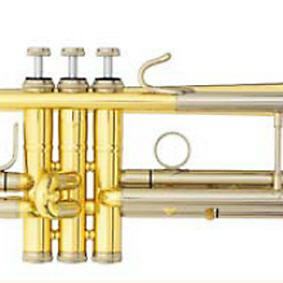 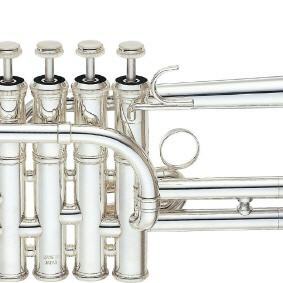 Trompete in Es/D-Trompete Yamaha YTR-9636 vers. 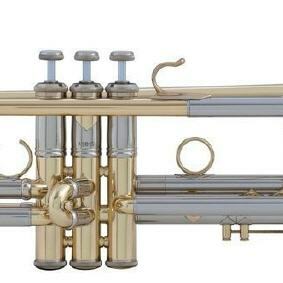 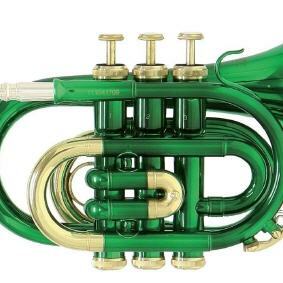 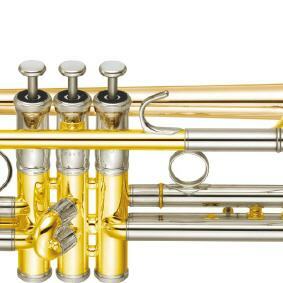 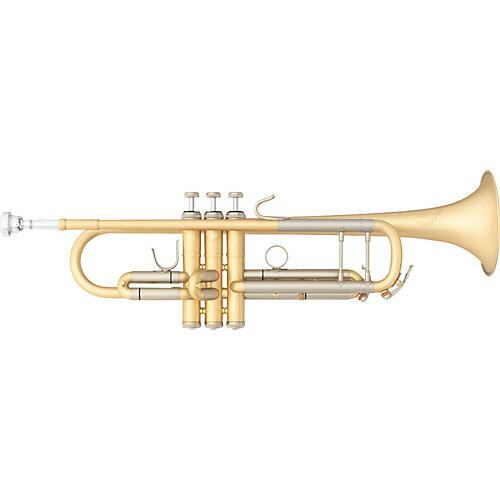 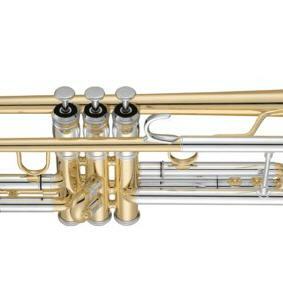 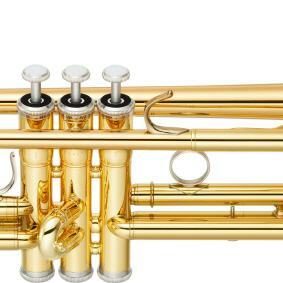 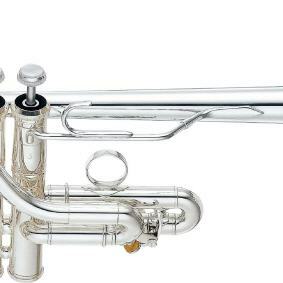 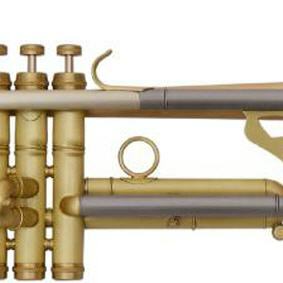 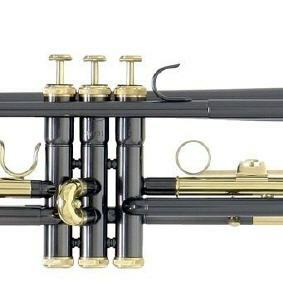 Piccolo Trompete in hoch-B/a Yamaha YTR-9835 vers. 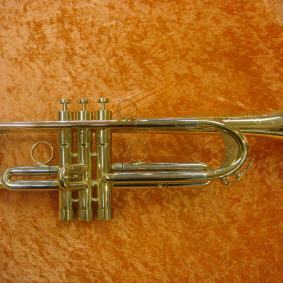 Trompete in b Jupiter JTR500Q lack. 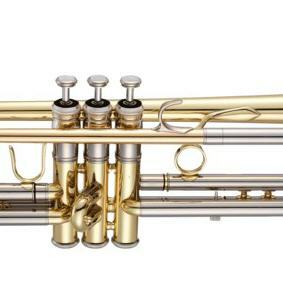 Trompete in b Bach Artisan AB-190 lack.